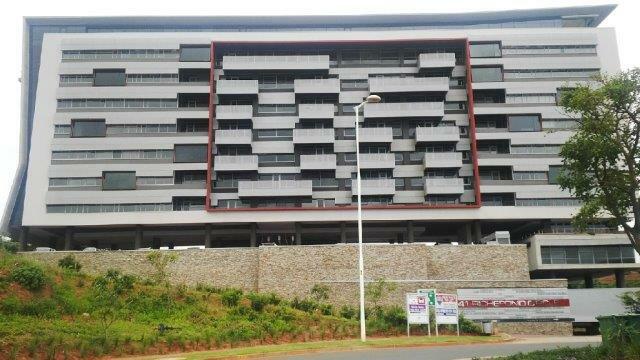 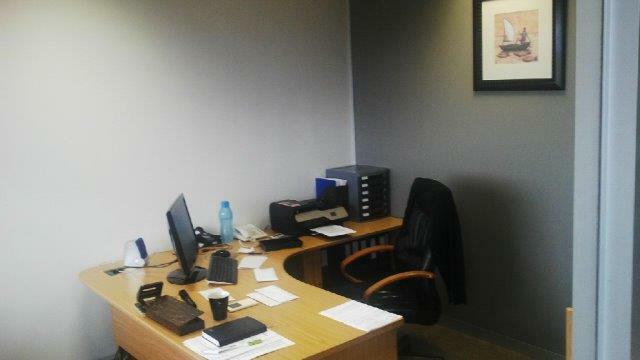 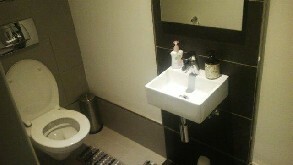 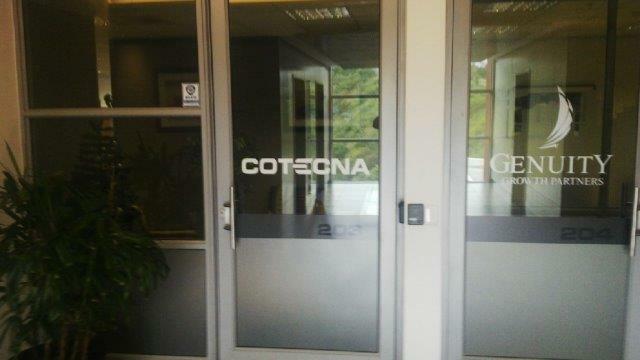 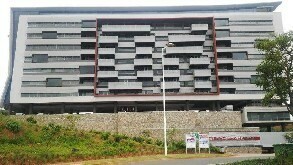 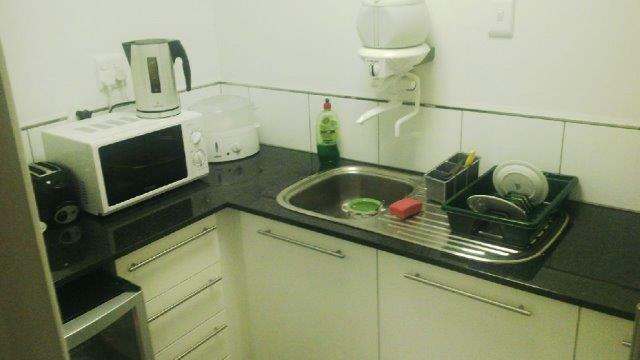 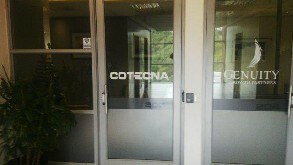 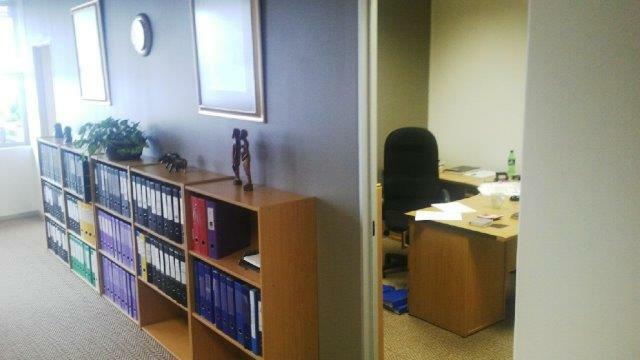 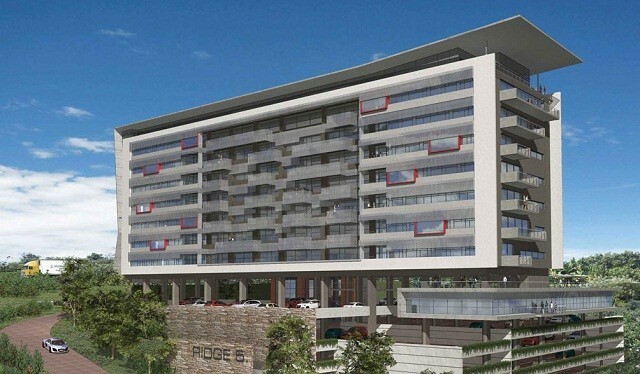 The offices are approximatly 164 sqm including communal areas (SAPOA Rental Area). The usable office space equates to approximatly 150 sqm. 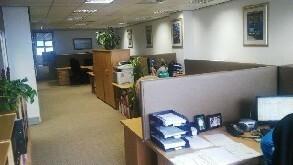 The offices are brand new and have fantastic sea views. 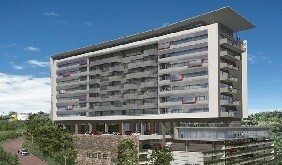 The building itself is on top of the Ridgeside precinct and benefits from state of the art facilities and security.